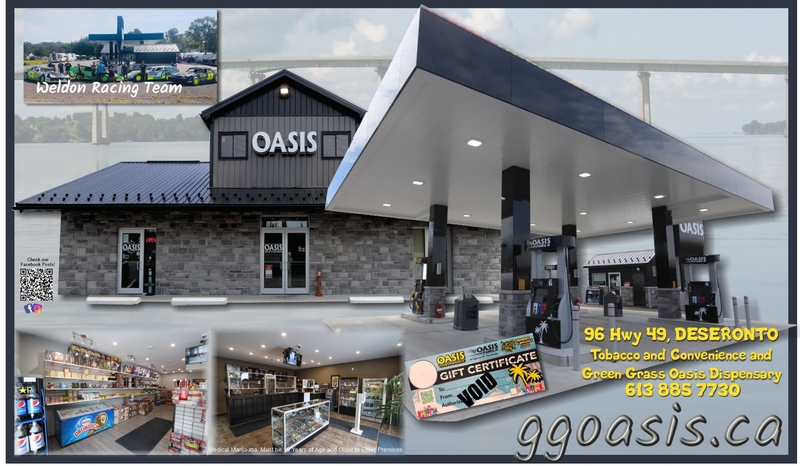 Green Grass Oasis / Oyen : Kwa ShannonvilleRecord Owner? Log in. Have something to say about Green Grass Oasis / Oyen : Kwa Shannonville?